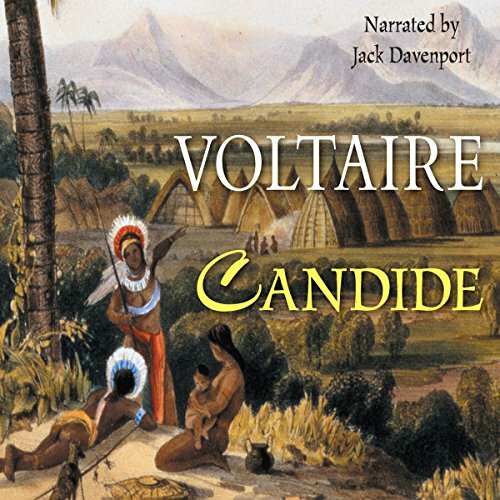 I never saw or expected anything close to this. 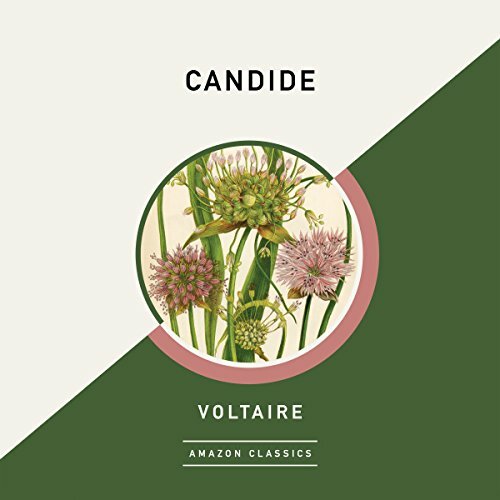 When first published in 1759, Candide became an instant best seller and is now regarded as one of the key texts of the Enlightenment. 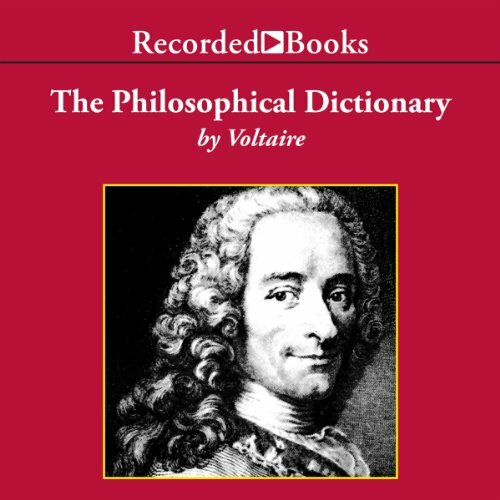 Voltaire’s preoccupations with evil and with various kinds of human folly and intolerance found a perfect vehicle in this philosophical tale. 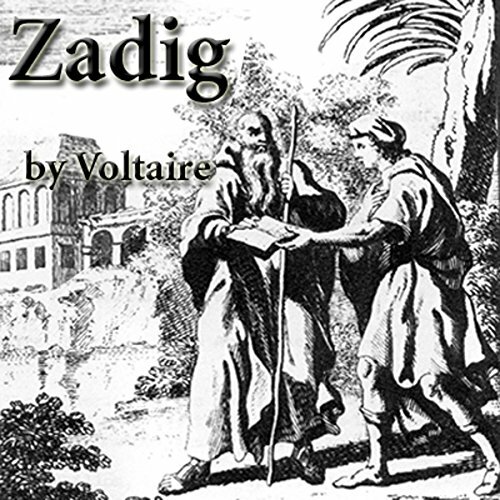 A master storyteller, he combined often wildly entertaining action with profoundly serious sense, parodying the traditional chivalric and oriental tales with which his public was more familiar. 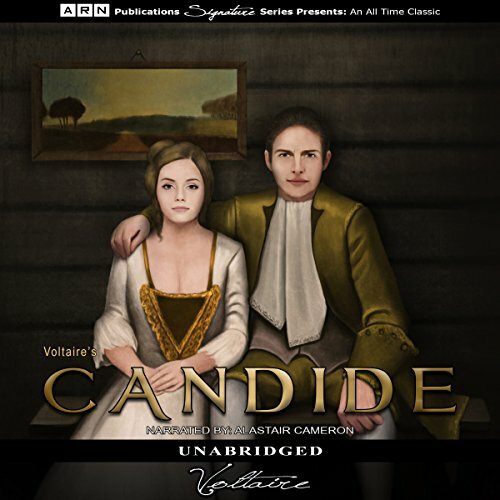 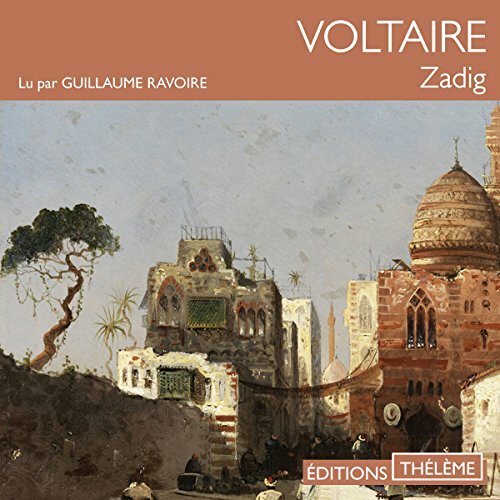 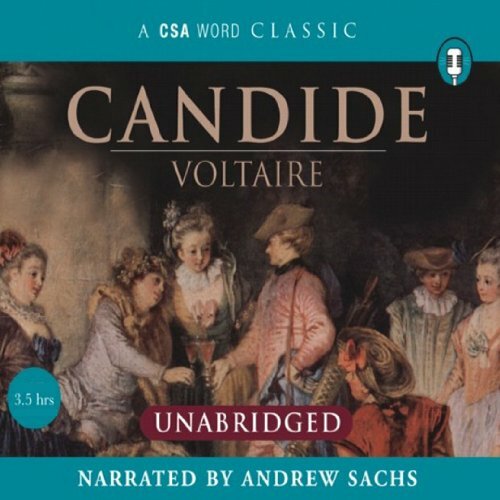 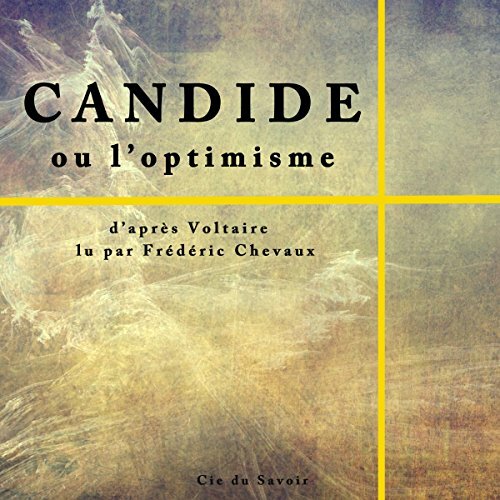 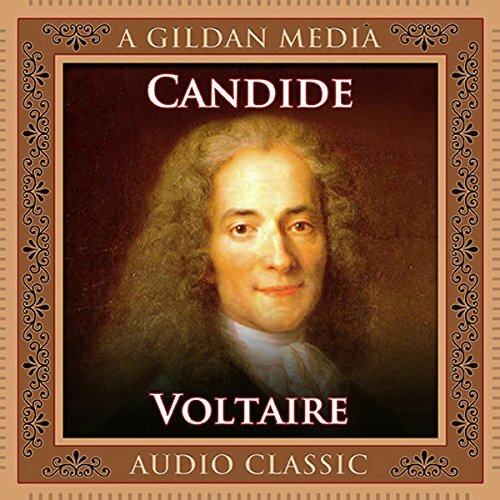 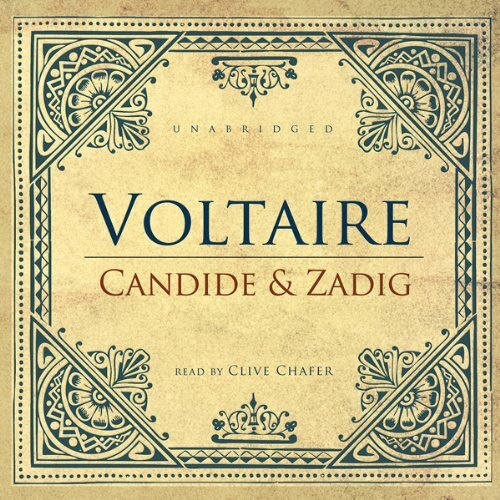 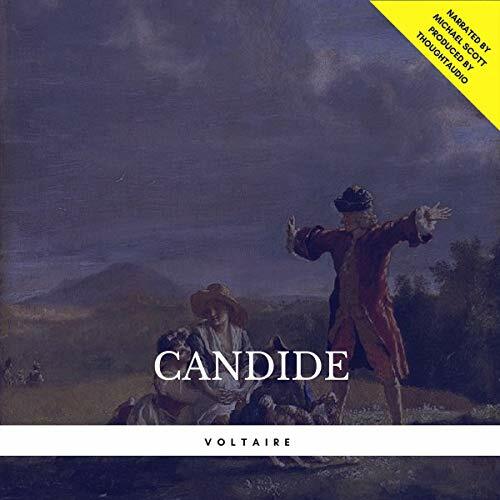 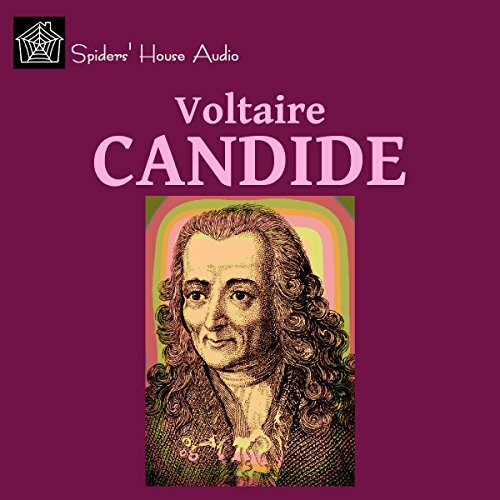 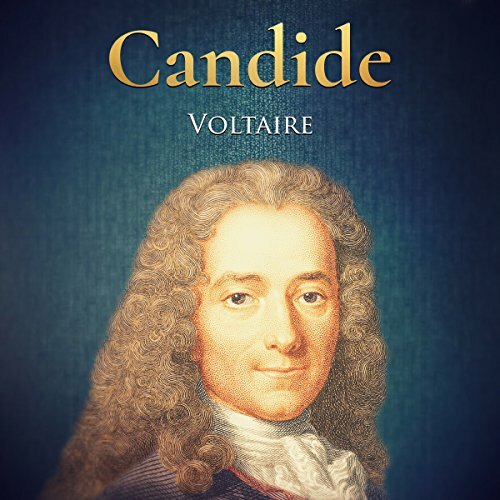 Voltaire's Candide can only be described as a satirical novella that was intended to attack the optimistic and backwards way of thinking that was common during the 18th century. 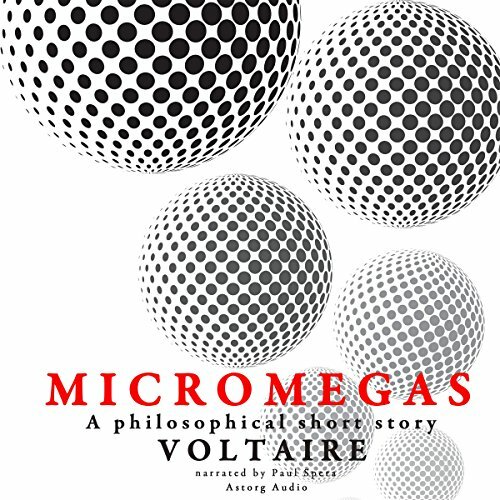 Filled with absurd and darkly humorous content, the short work is a highly debatable and thought-provoking piece. 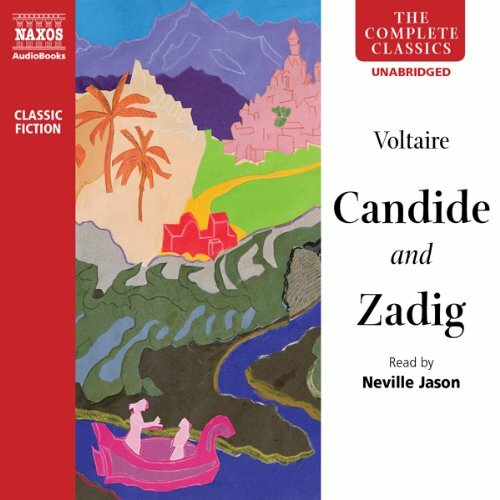 The story centers around Candide, the nephew of a baron, who's teacher, Pangloss, teaches Candide that the world is the way it should be and that everything in it is good. 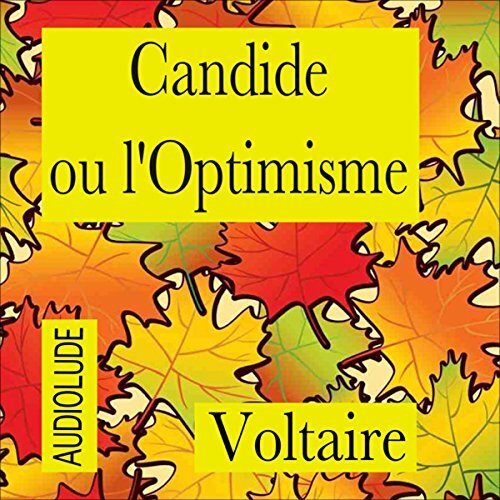 Perseverance pays off for Candide.. 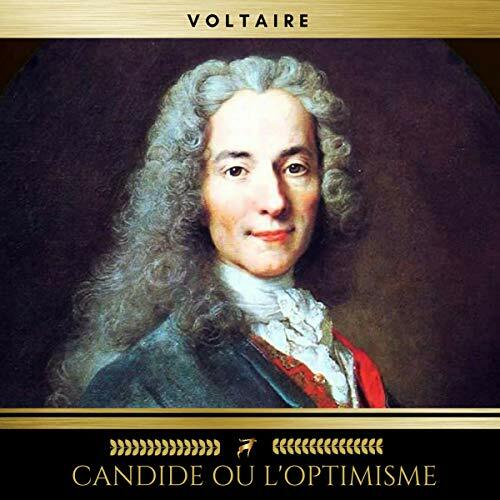 Preeminent French cynic and philosopher Voltaire (1694-1778) collected ideas and thoughts that were too short for pamphlets but worth saving for later development. 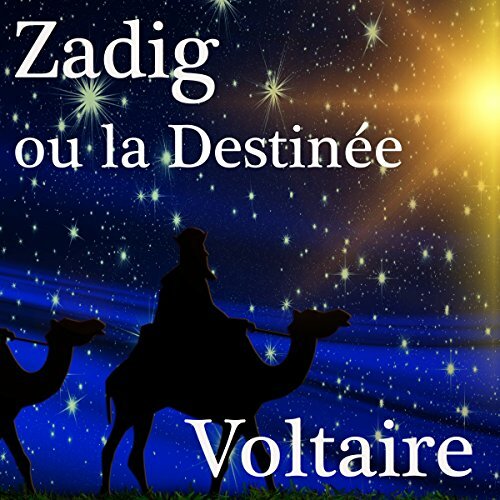 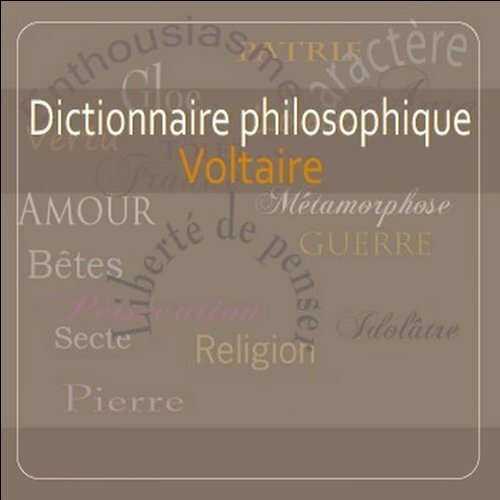 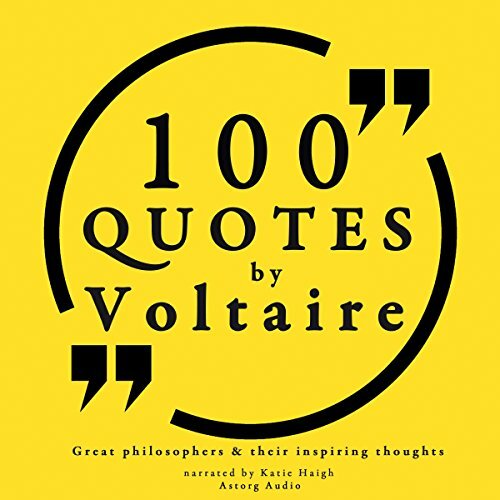 These jottings eventually became the Philosophical Dictionary, filled with witty and wise entries on subjects as diverse as Atheism and Kissing - a compendium of the whole spectrum of Voltaire's ideas.